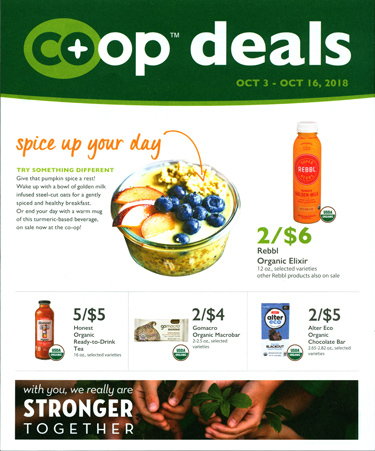 Co-op deals are issued twice a month. Click the links below to download a PDF of our current co-op deals. In some browsers, click on your browser's download icon to find the pdf. Please keep in mind that we may not always have all listed items in stock. Please call before making the trip (419-476-3211).